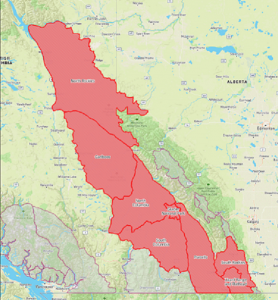 Avalanche Canada has issued a special public avalanche warning for the BC interior including the Cariboo. 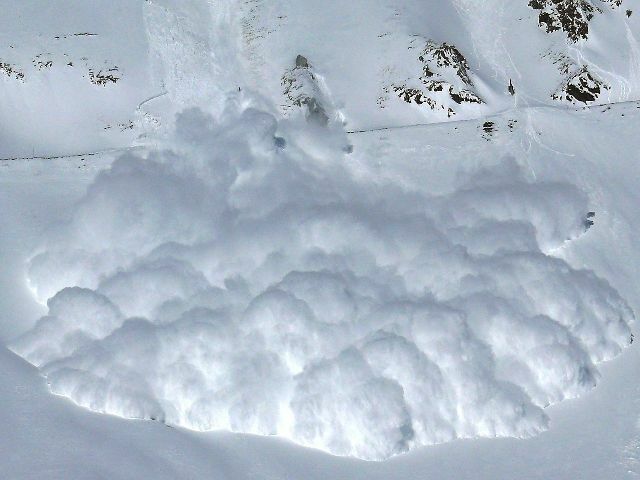 “We’ve got a weak layer that’s buried in the snowpack,” says Karl Klassen with Avalanche Canada. The warning will be in effect until the end of day Sunday, and Klassen says riders should be extremely cautious in the entire Cariboo region. 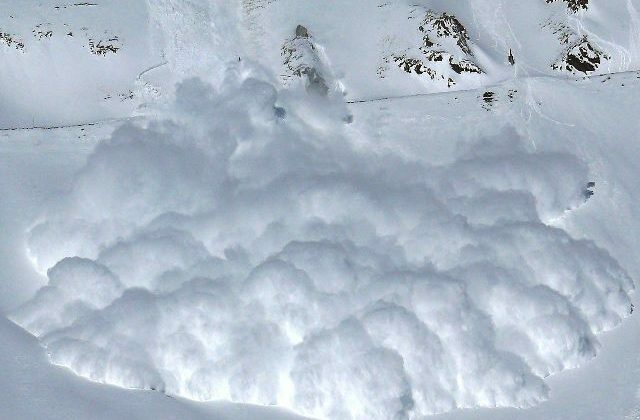 A special avalanche warning is also in effect for North Rockies, North & South Columbia, Glacier National Park, Purcells, South Rockies and the Lizard Range.